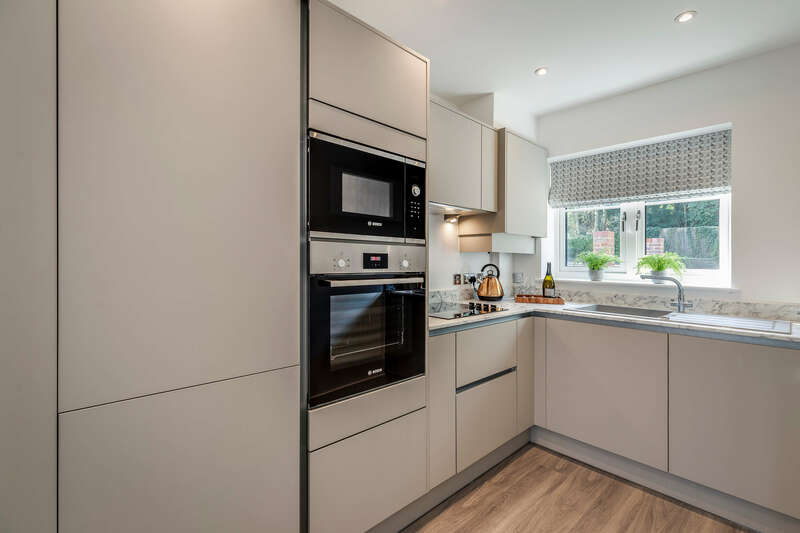 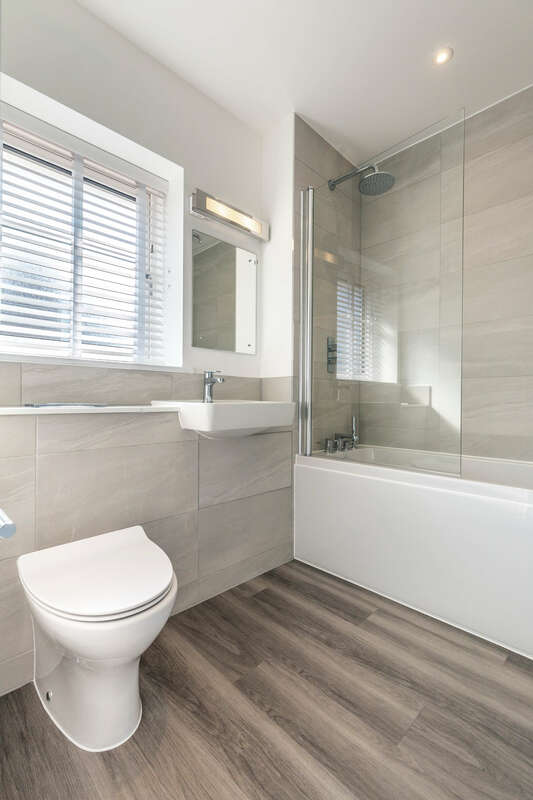 We worked with Watermark Homes to develop the interior style and finishes for their new development in Tonbridge – designing and specifying the kitchens, worktops, flooring, bathrooms and so on to make sure the new homes they were building both looked and functioned fantastically. 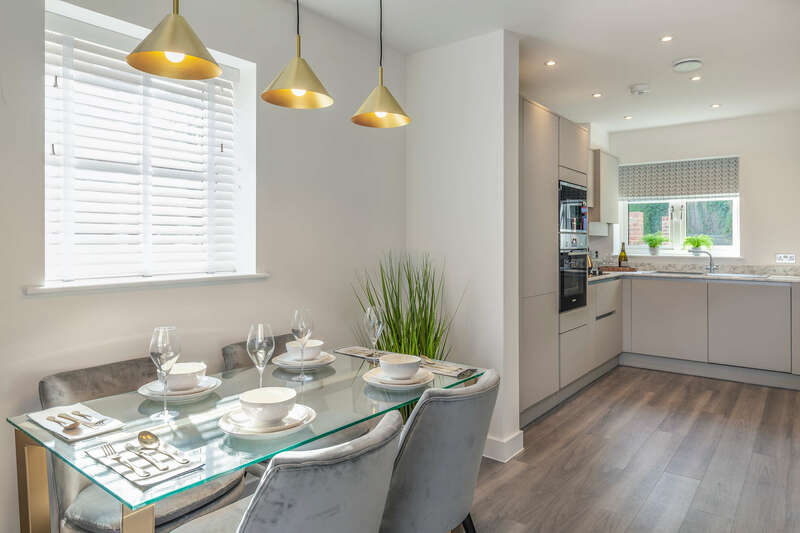 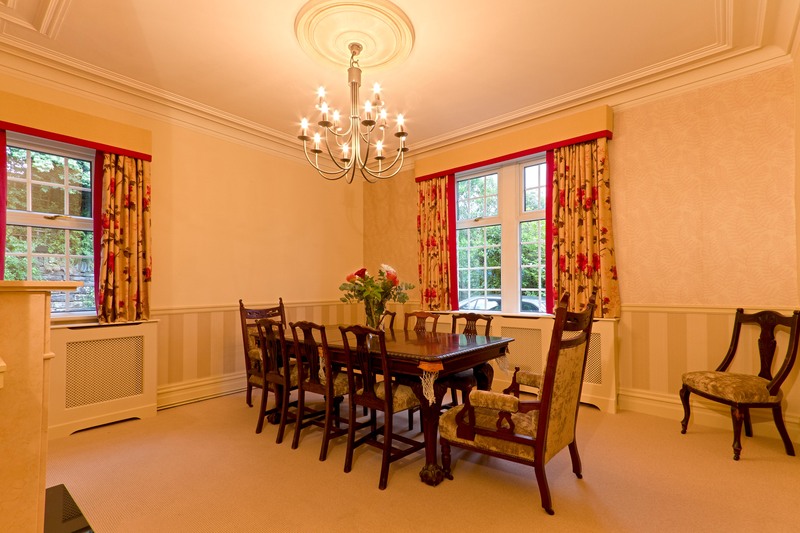 The interiors have been designed to create stunning homes with a real emphasis placed on style and quality to deliver an extra level of luxury. 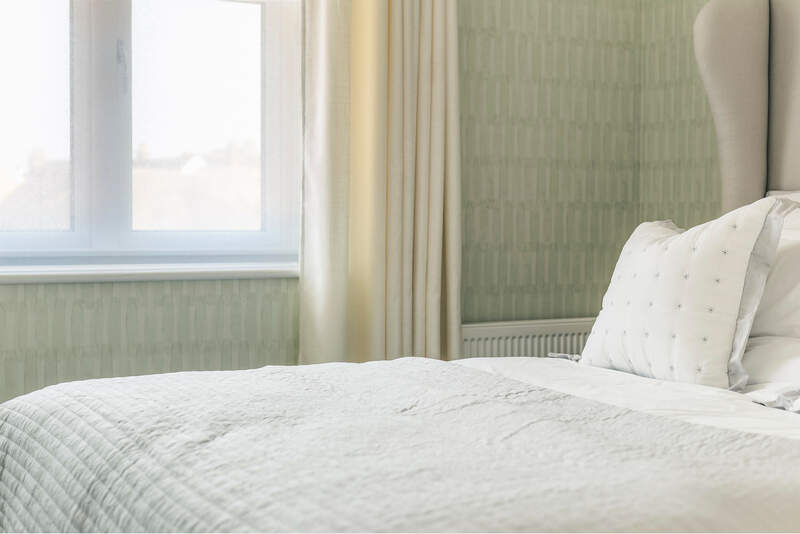 Each room has been carefully curated to create its’ own unique style. 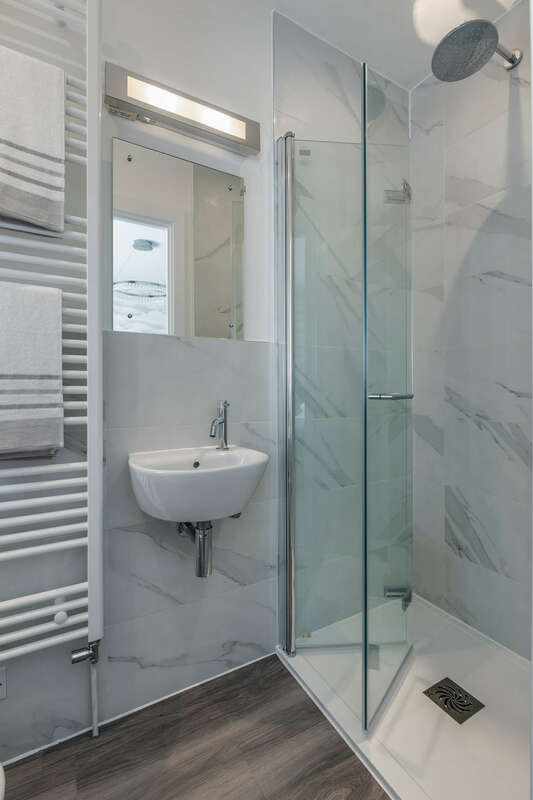 Marble patterns, stone and metallics all mix throughout, creating a luxe scheme and one that really sets them apart. 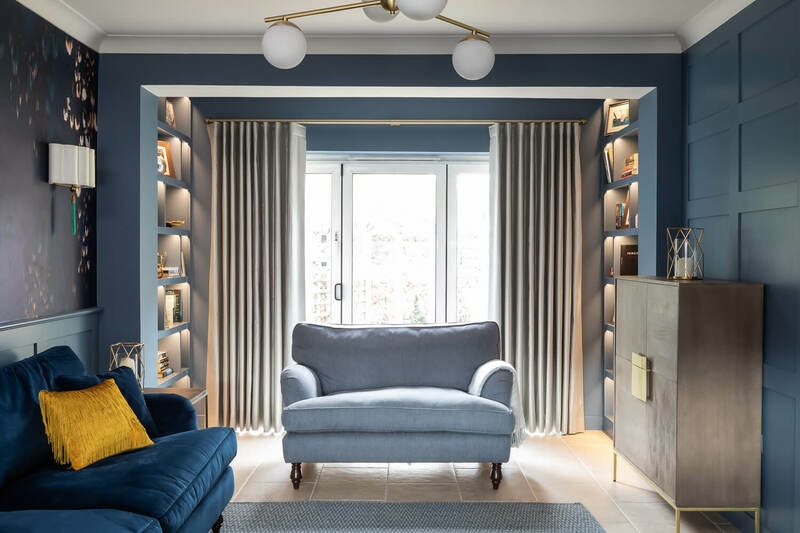 The rooms have a sense of light and airiness to them, with warm textures and subtle patterns working together to make them look and feel spectacular. 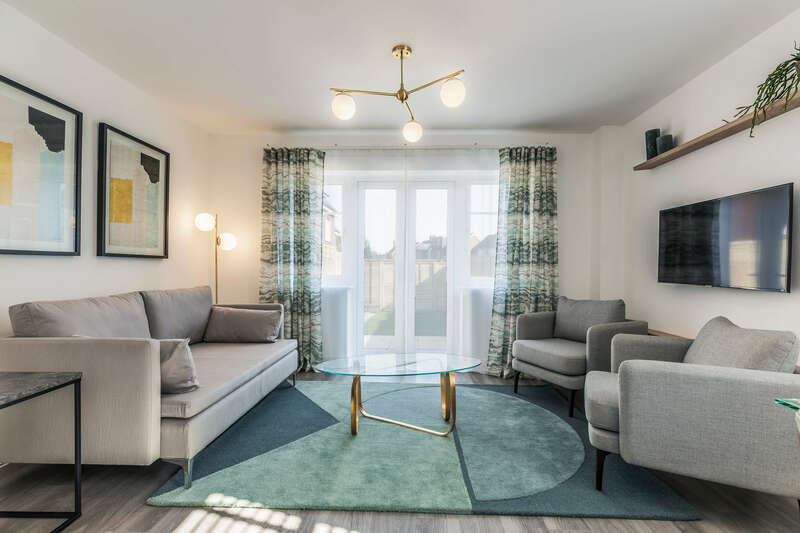 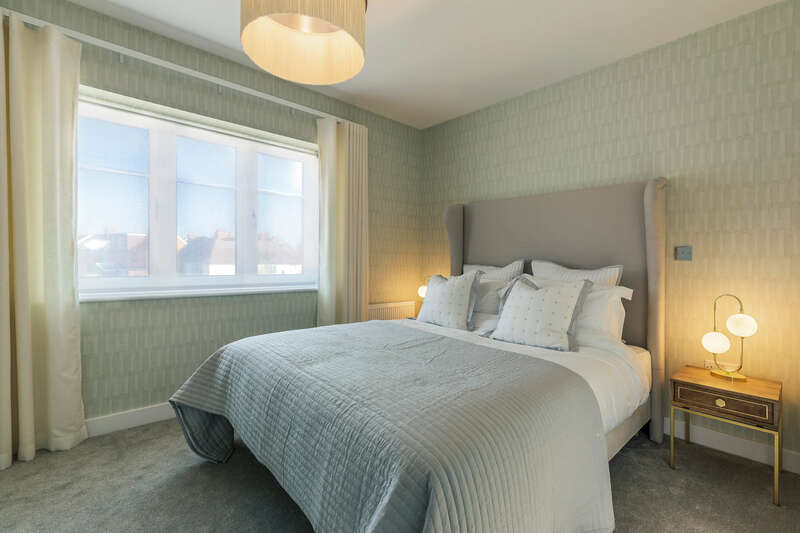 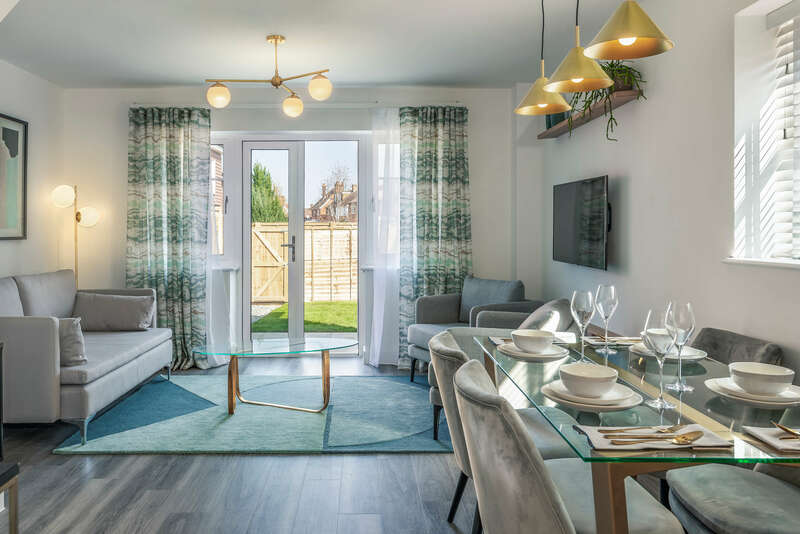 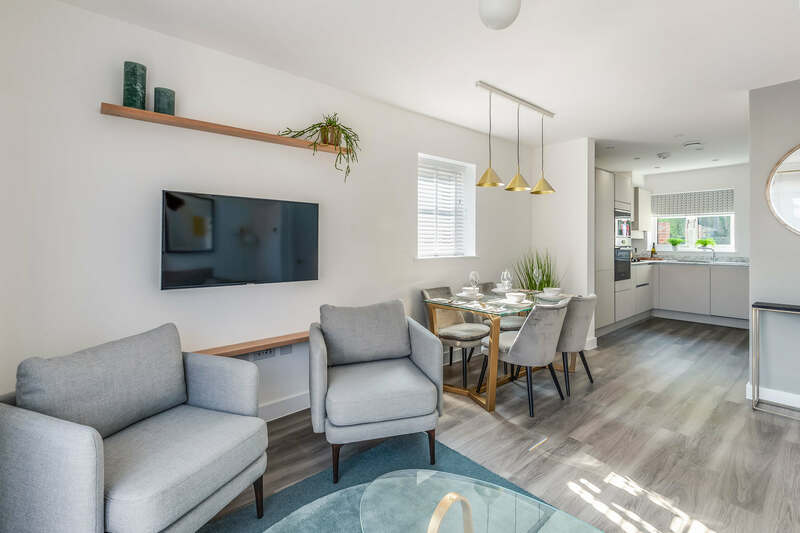 Whether just starting out, or looking for a family home, the design elements have been chosen to work with all lifestyles and create a fantastic base for the new homeowners to move in to and to love living in. 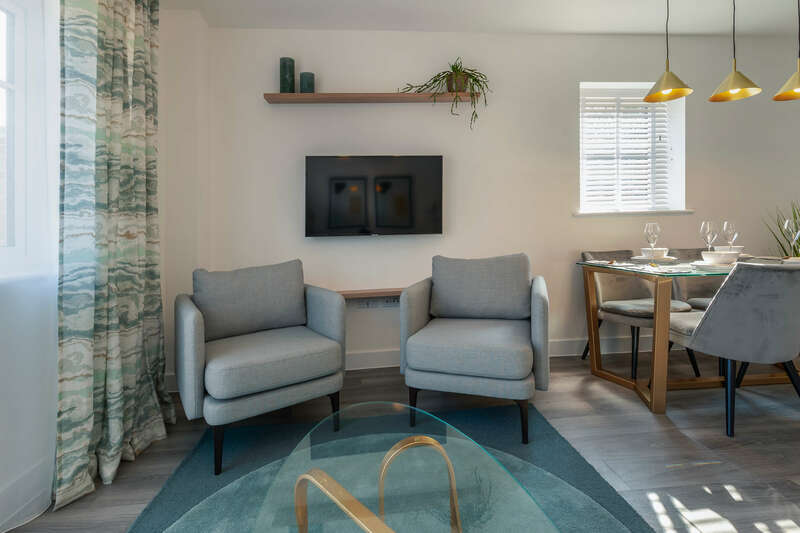 We wanted to create a real sense of sanctuary in the design of the homes – a place that you feel instantly relaxed when you walk through the door and one that you cannot wait to get home to. 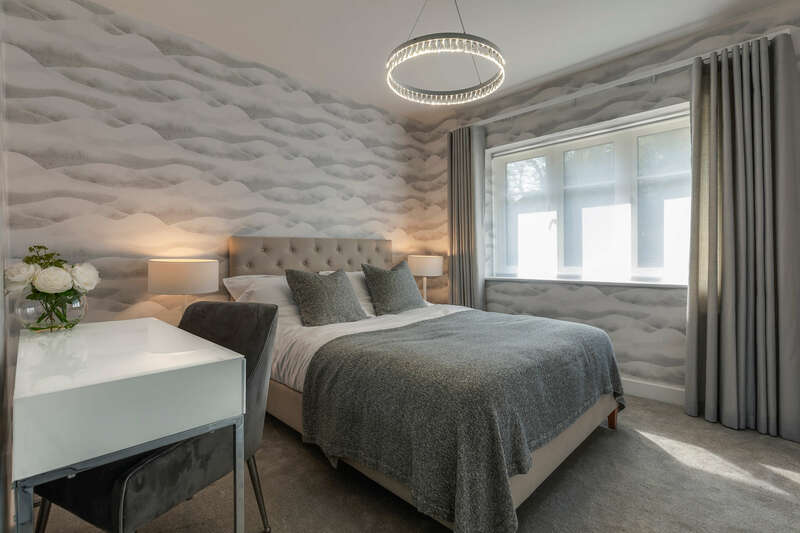 Upon nearing completion of the build, we furnished and styled the showhome ready for it’s open day and to be a showcase for Watermark Homes.